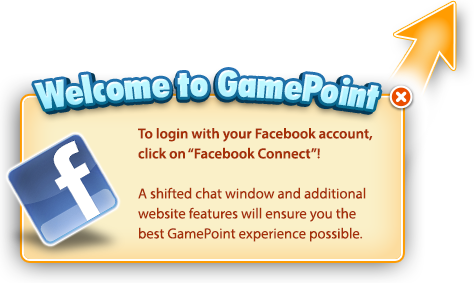 Do you like the new version of MultiMillions in GamePoint Casino? We're thrilled to announce you that another Slot is coming! We hope you prepared your best hat and your fastest horse, because we're going Far to the West with the WILDS WEST Slot! What's the name of your fierce mount, cowboy? Stay tuned and together we'll ride toward the sunset and BIG WINS!